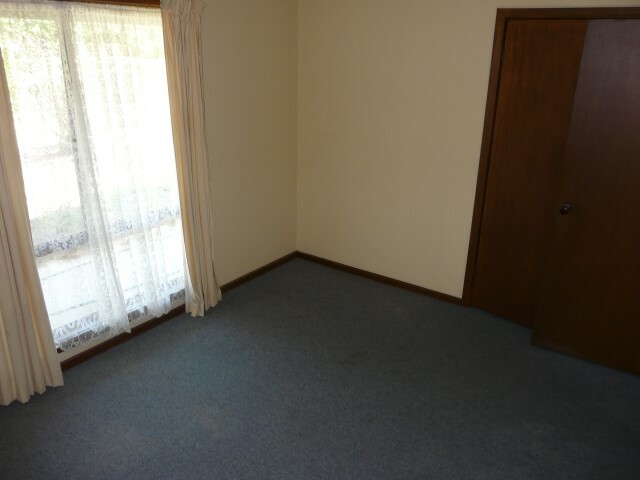 Blank Canvas for the Artist! 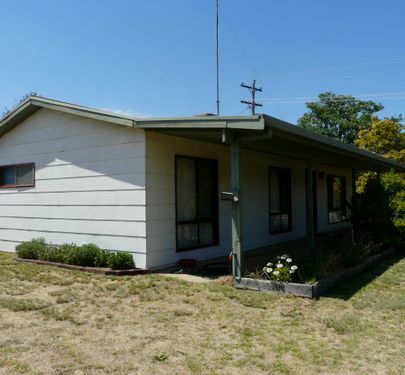 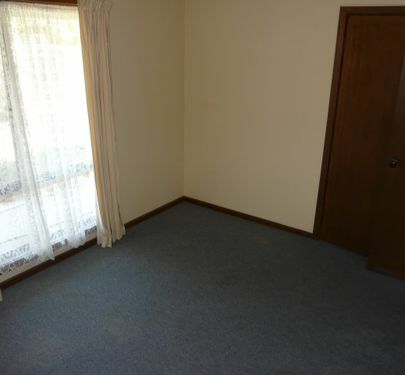 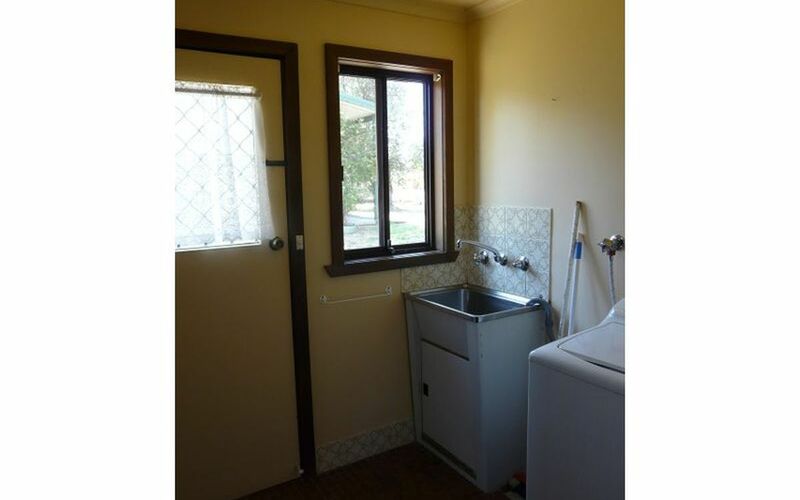 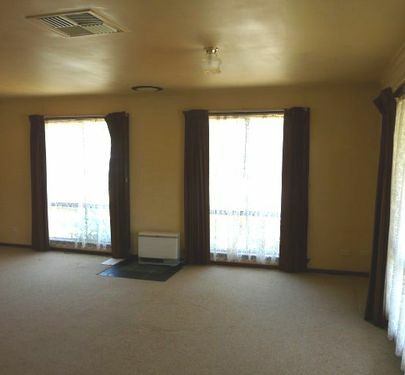 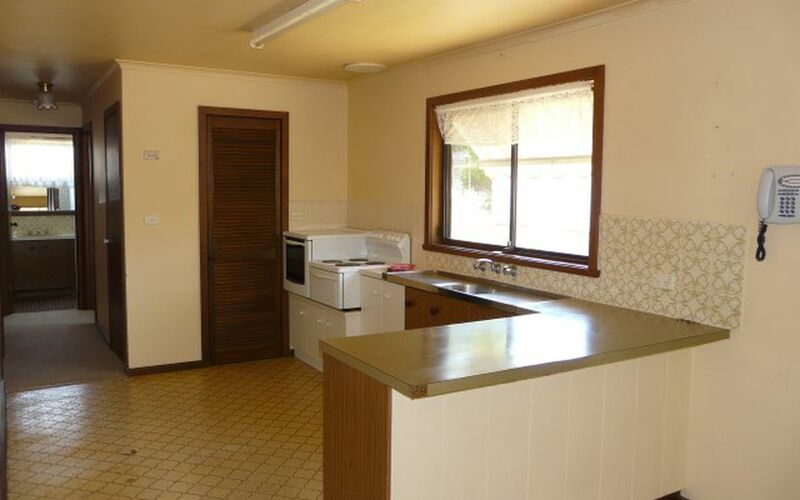 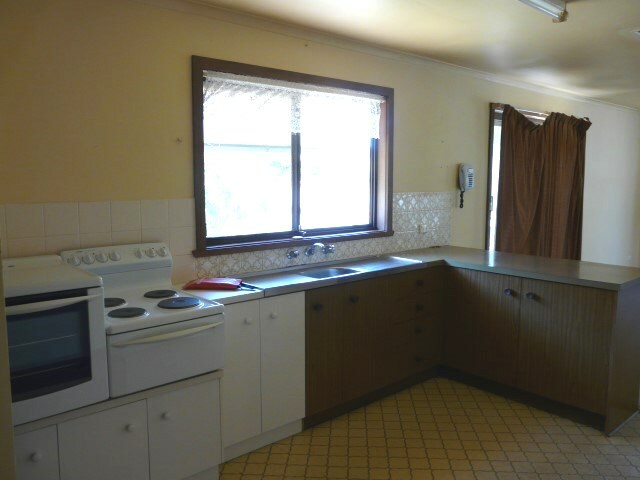 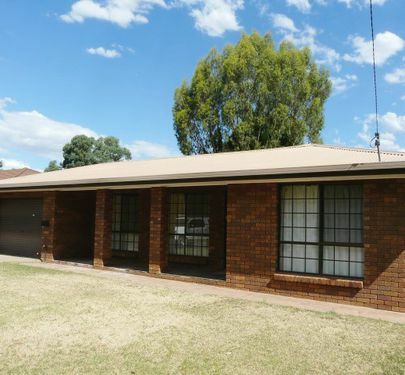 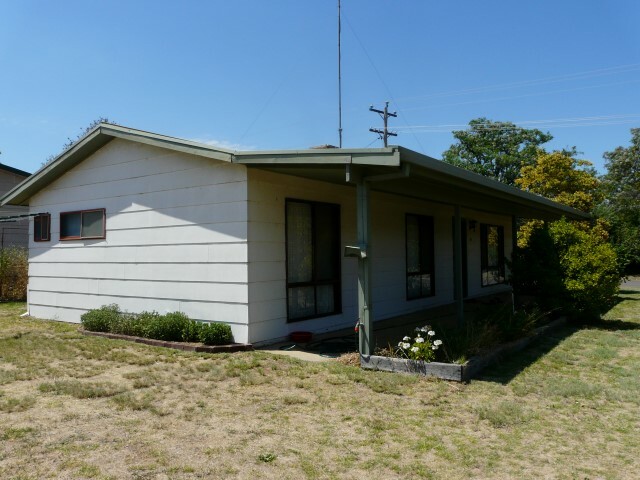 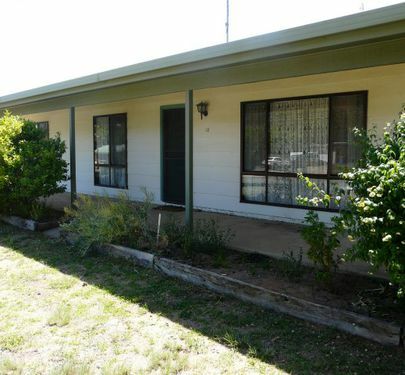 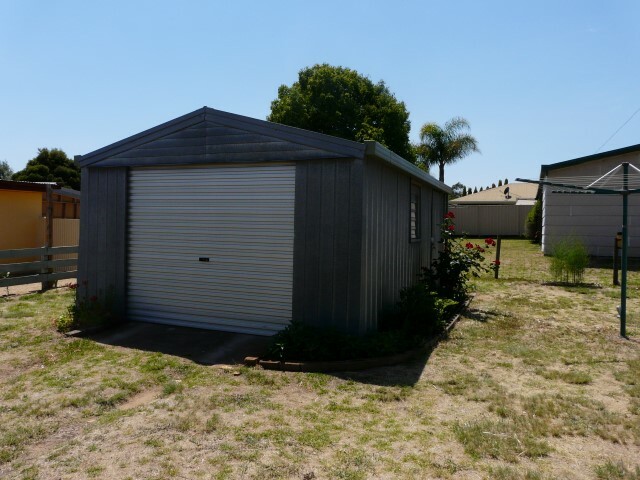 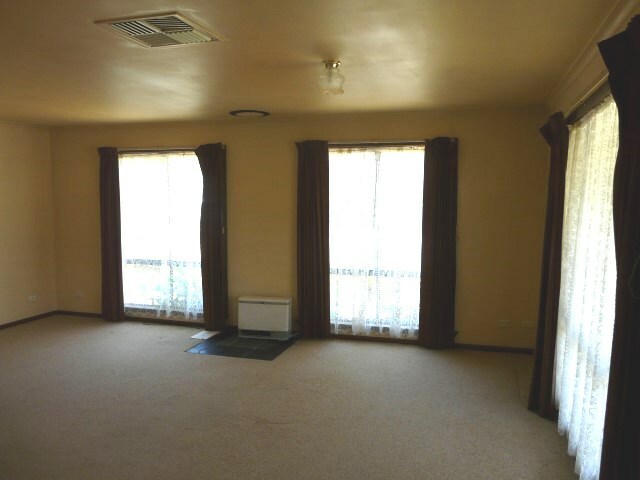 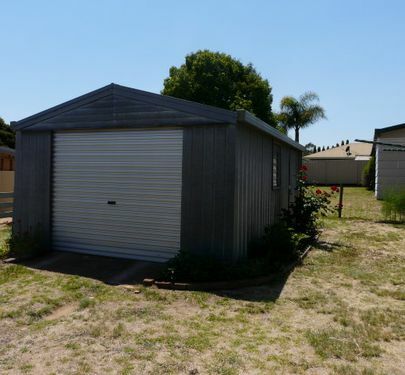 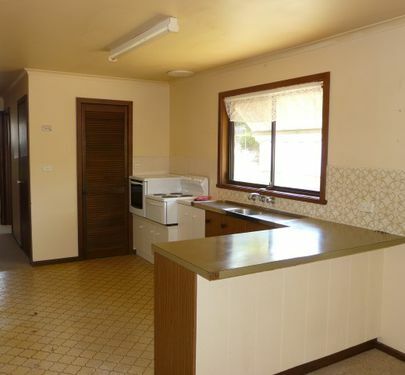 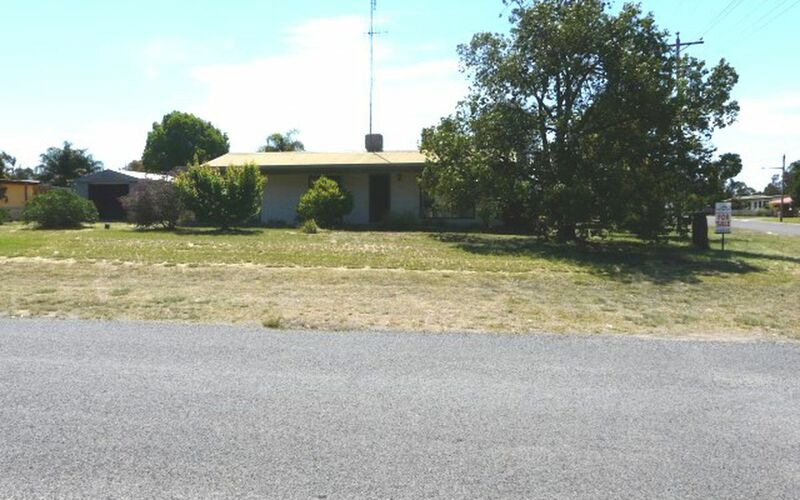 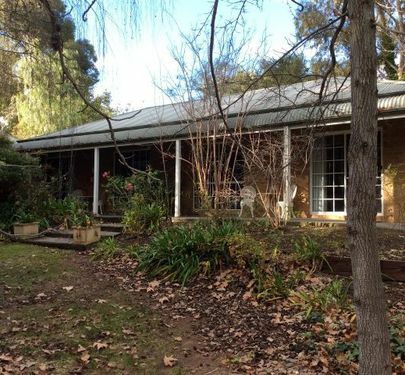 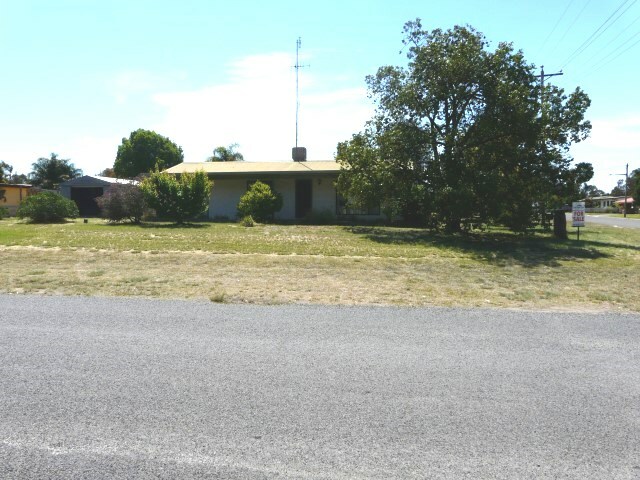 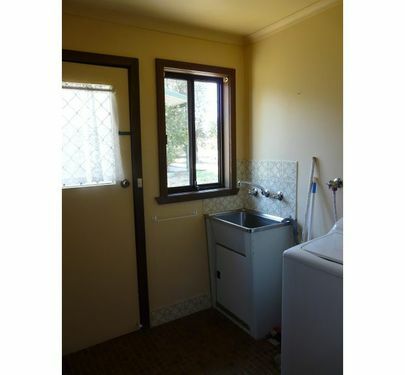 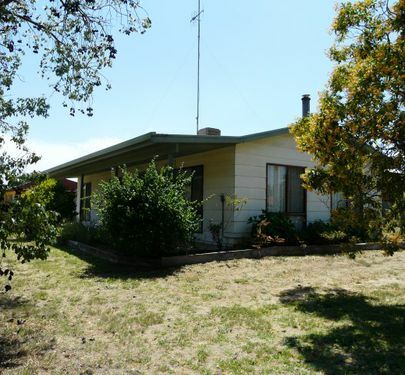 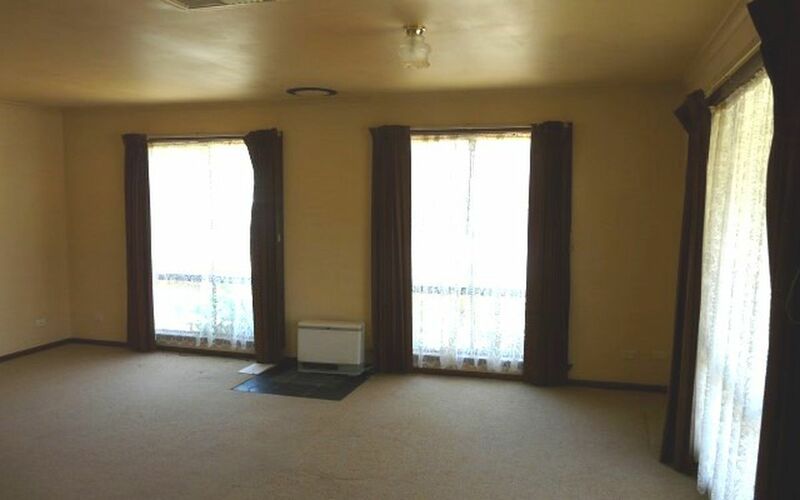 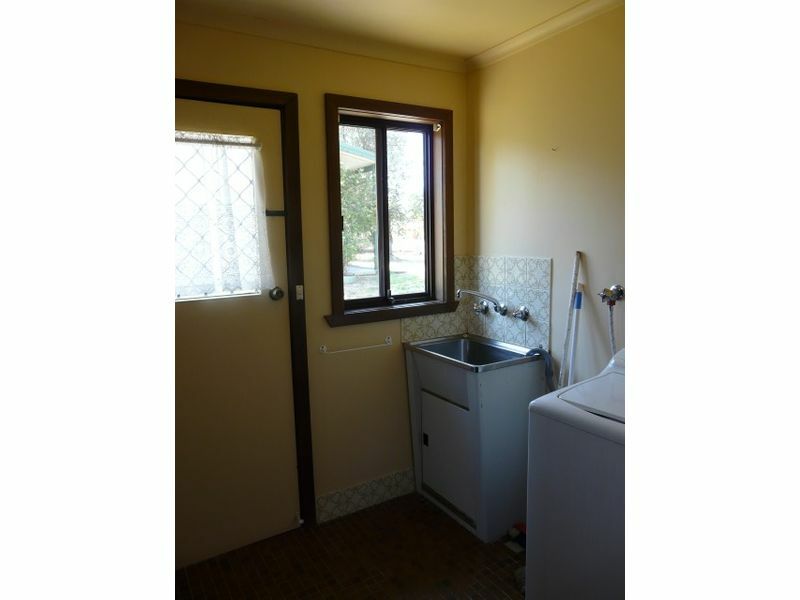 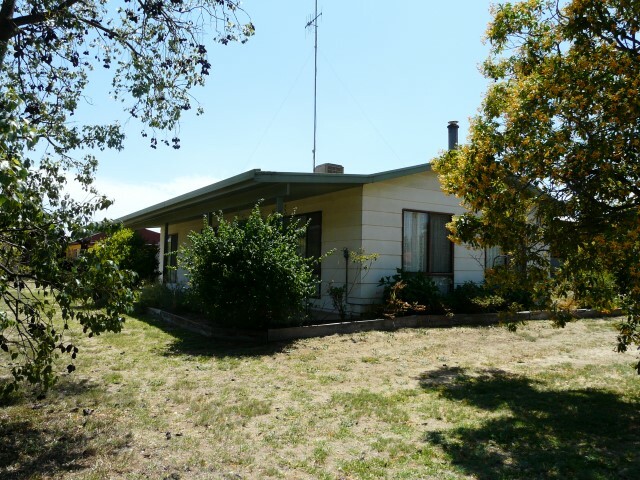 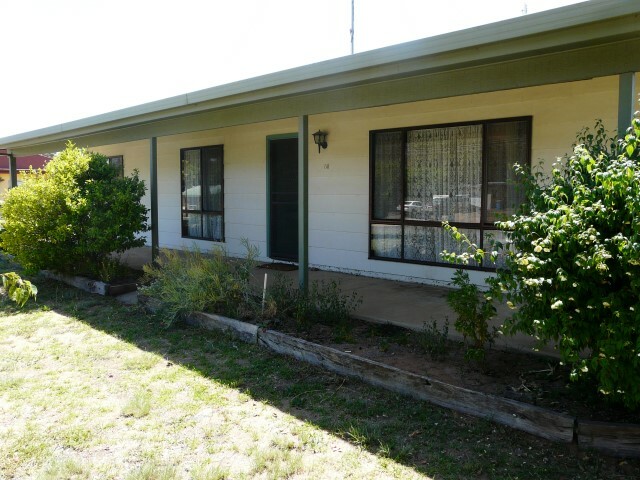 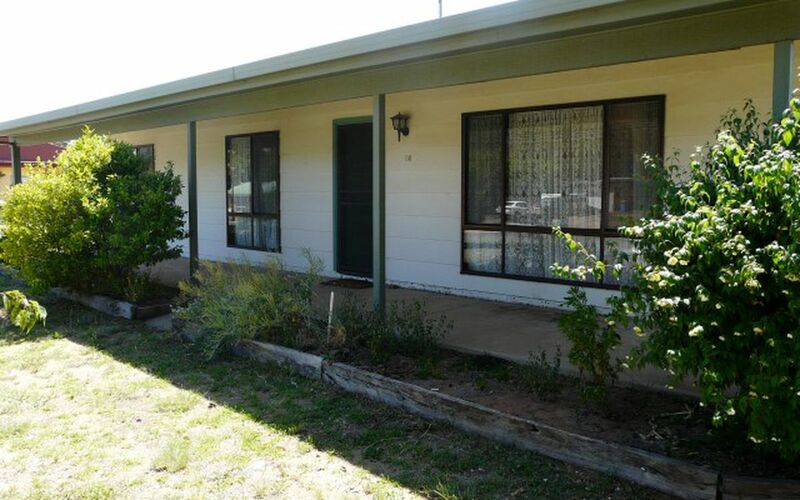 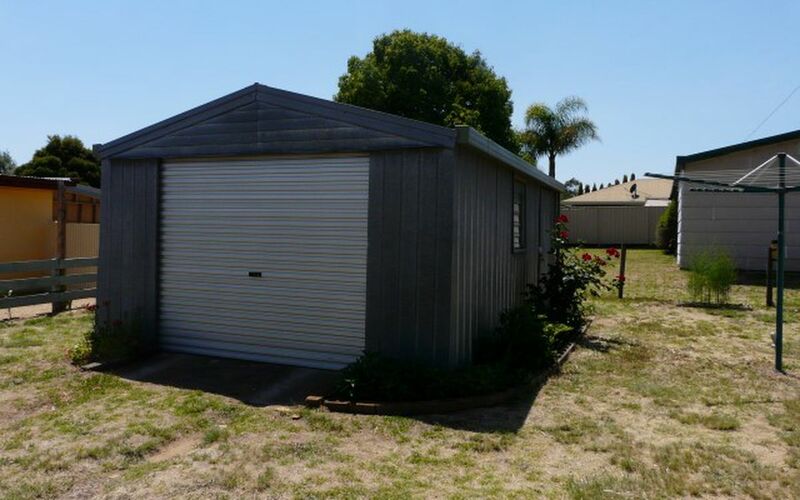 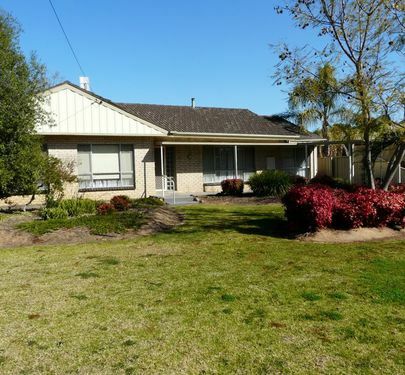 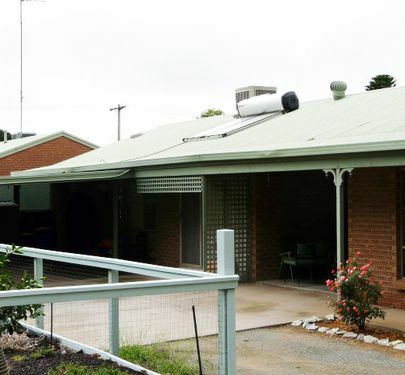 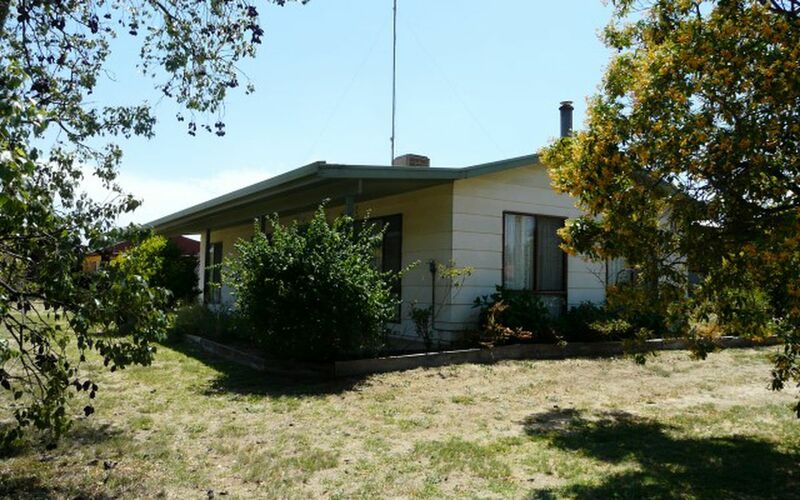 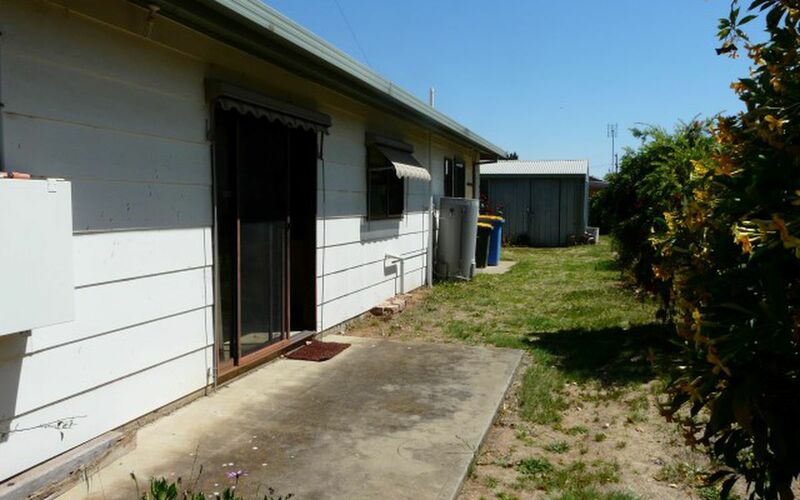 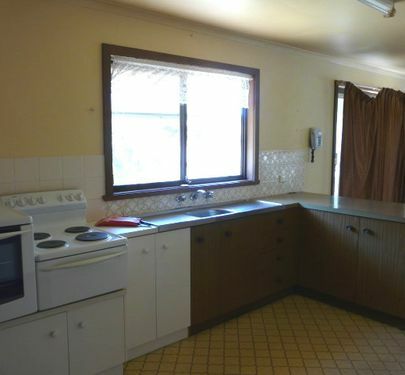 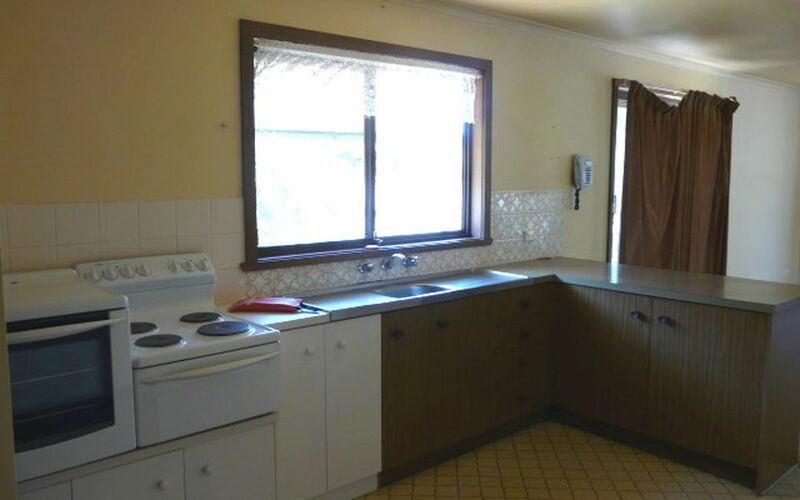 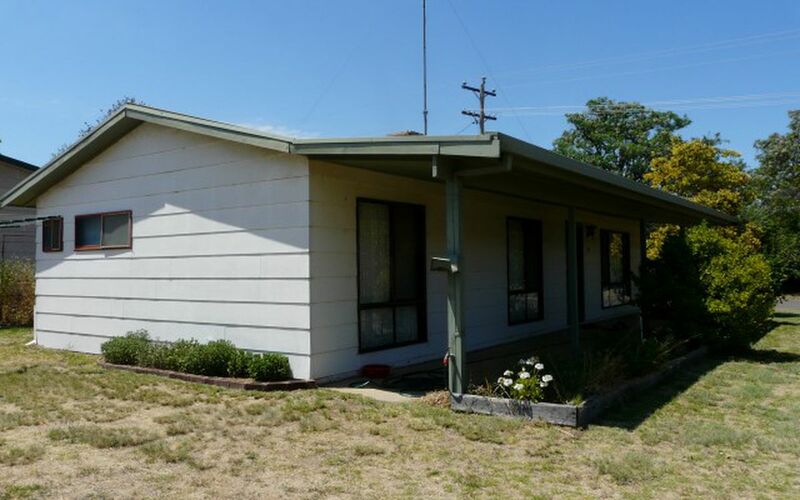 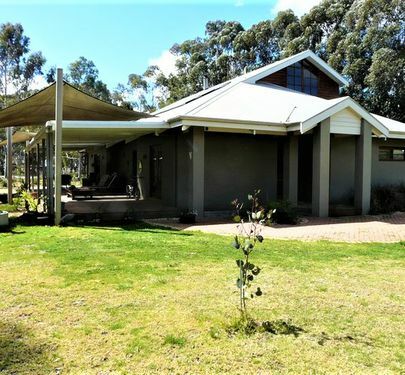 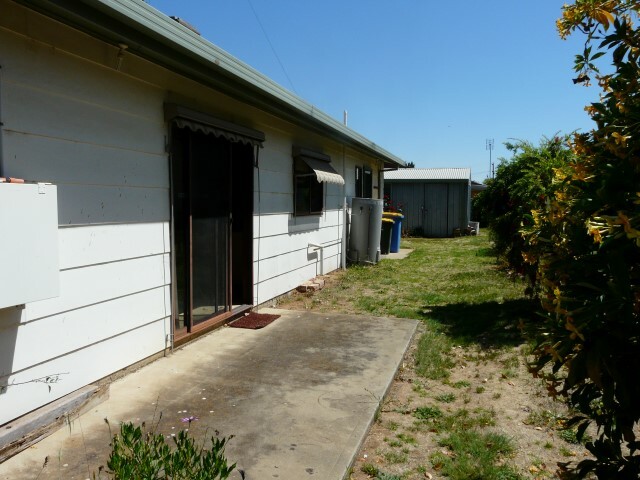 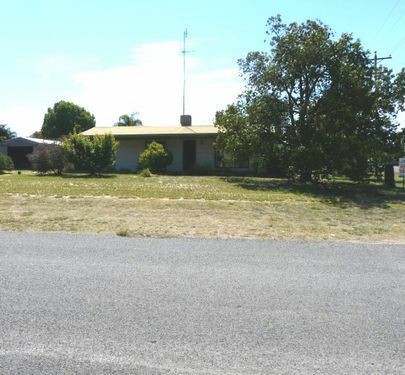 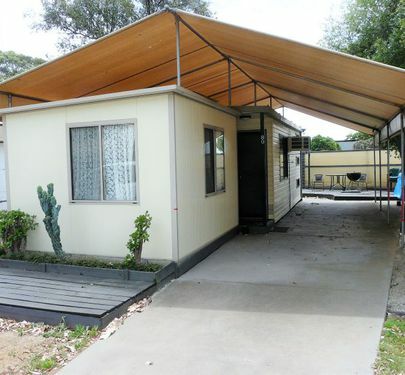 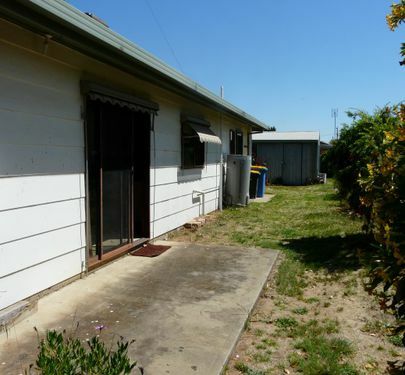 Close to the creek in a quiet part of town lies this neat 2 bedroom home ideal for the first home buyer, investor or the renovator and central to all what the town has to offer including the golf and bowls club, the hospital, shopping precinct, Murray River and schools. 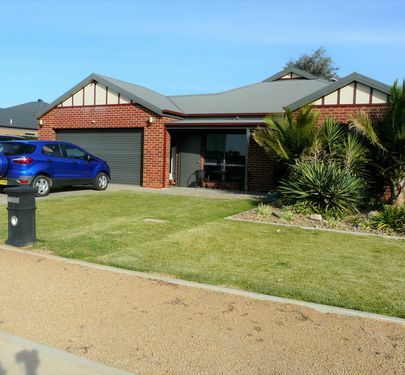 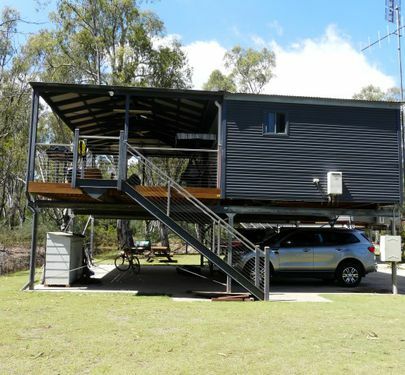 Set on a corner block complete with a single car garage with remote controlled door. 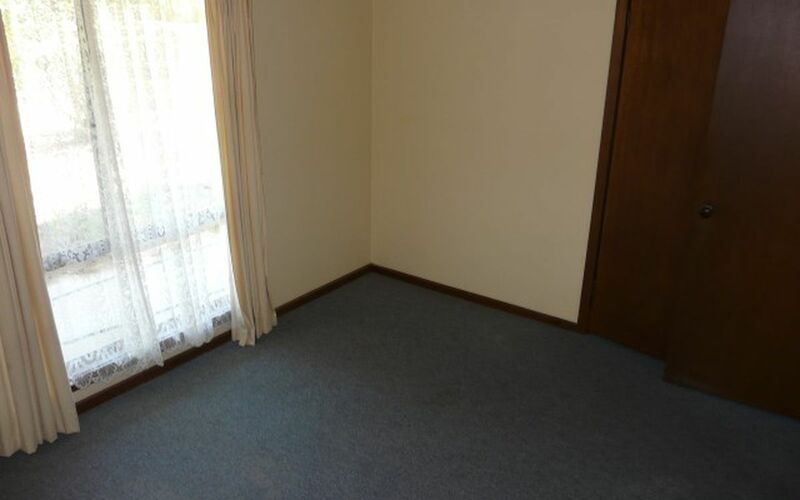 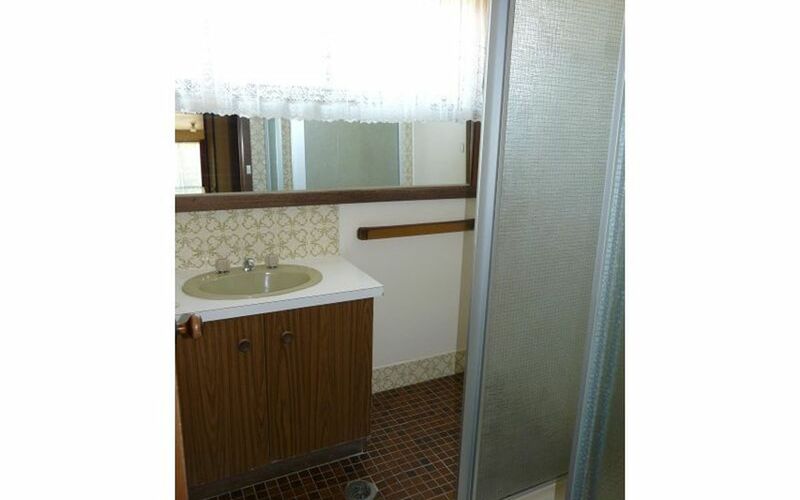 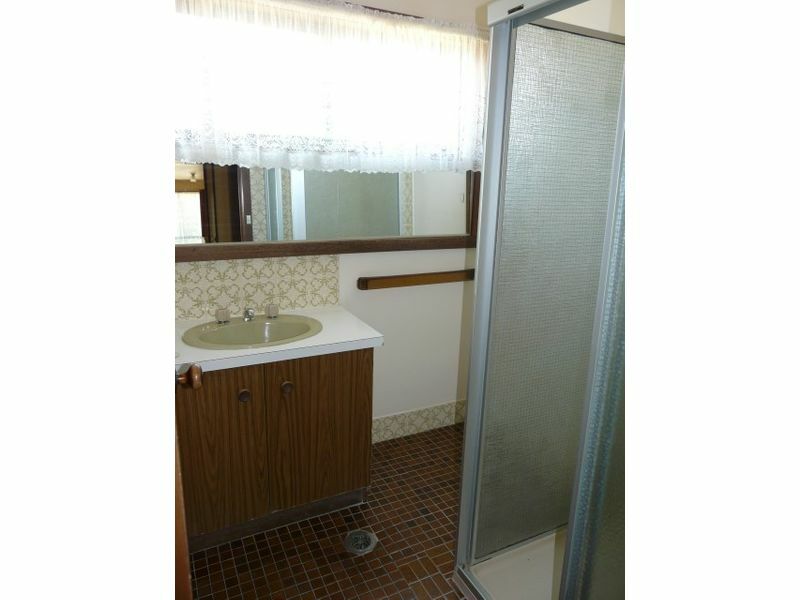 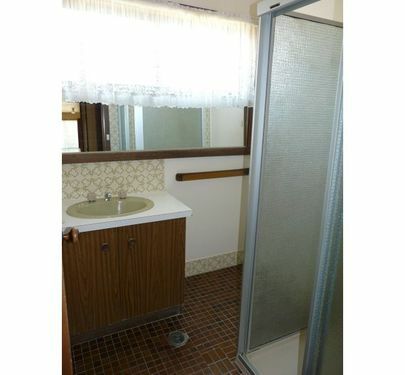 This home has everything you need to turn it into something beautiful. 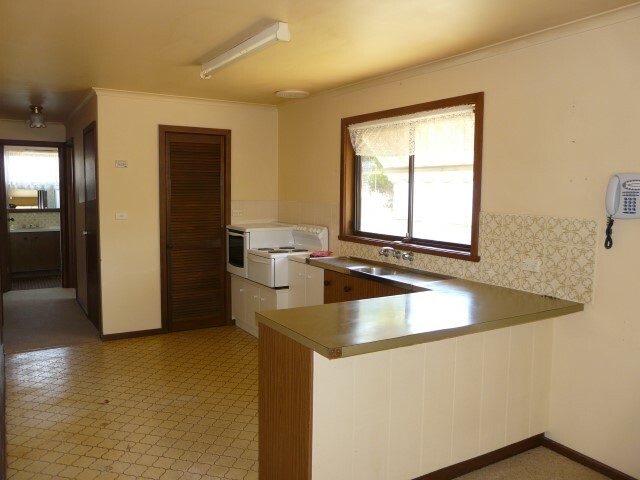 Give us a call today to inspect.